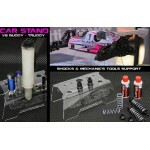 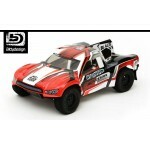 2012 CAR STAND & Tools / Shocks /Fuel Gun support | 1/8 buggy - truggy ..
BLACK HAWK CLEAR BODY 1/10 SC .. 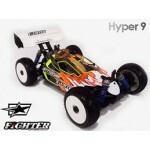 FIGHTER CLEAR BODY FOR HOBAO HYPER 9 .. 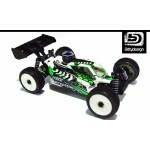 FIGHTER CLEAR BODY FOR HOT-BODIES D8 .. 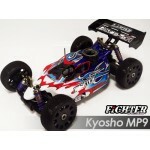 FIGHTER CLEAR BODY FOR KYOSHO MP9 .. 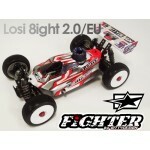 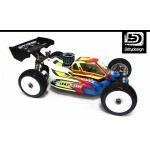 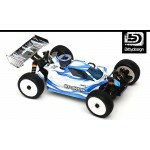 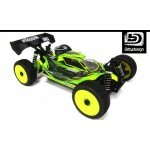 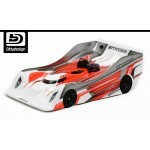 FIGHTER CLEAR BODY FOR LOSI EIGHT/ 2.0 / 2.0EU .. 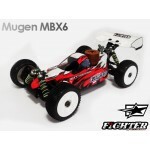 FIGHTER CLEAR BODY FOR MUGEN MBX6/6R .. 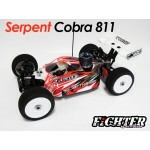 FIGHTER CLEAR BODY FOR SERPENT COBRA S811 .. 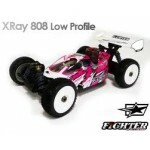 FIGHTER CLEAR BODY FOR X-RAY XB808 ..
FORCE 2.0 CLEAR BODY FOR TEAM ASSOCIATED RC8.2 ..
FORCE 2.0 CLEAR BODY FOR TLR EIGHT 2.0 | 2.0EU | 3.0 ..
FORCE CLEAR BODY FOR AGAMA A8 EVO ..
FORCE CLEAR BODY FOR X-RAY XB8 ..
FORCE CLEAR BODY FOR X-RAY XB9 ..
FORCE CLEAR BODY FOR HOT-BODIES D812 | D815 ..
FORCE CLEAR BODY FOR JQ PRODUCTS THE CAR WHITE EDITION ..
FORCE CLEAR BODY FOR JQ PRODUCTS THE CAR YELLOW EDITION ..
FORCE CLEAR BODY FOR KYOSHO MP9 TKI 2 ..
FORCE CLEAR BODY FOR MUGEN MBX-6 ..
FORCE CLEAR BODY FOR MUGEN MBX-7 ..
FORCE CLEAR BODY FOR SERPENT COBRA S811 ..
FORCE CLEAR BODY FOR X-RAY XB808 2011 spec .. 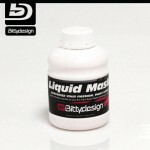 LIQUID MASK 16oz (500gr) .. 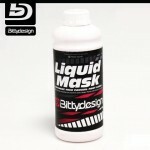 LIQUID MASK 32oz (1kg) ..
M15 CLEAR BODY 1/10 TOURING CAR 190mm LIGHT WEIGHT (0,75mm) ..
MC10 CLEAR BODY 1/10 TOURING CAR 190mm LIGHT WEIGHT (0,75mm) ..
MONZA L8 CLEAR BODY 1/8 ON-ROAD HARD WEIGHT (1mm) ..
MONZA L8 CLEAR BODY 1/8 ON-ROAD LIGHT WEIGHT (0,75mm) ..
MUD GUARDS FOR AGAMA A8 EVO ..